We’re a generation that has grown accustomed to warnings and cautions about drinking milk and dairy products, with good reason. However, what we didn’t know was that the milk we were being warned about, is an imposter, and that raw, unpasteurized milk, can throw anyone in ill-health a much needed natural lifeline to recovery. 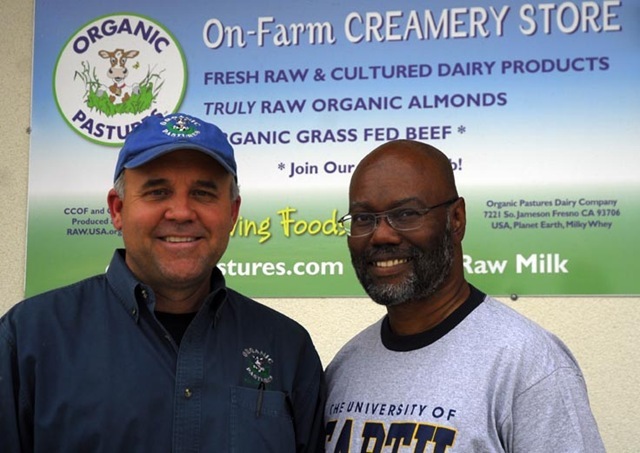 Adam welcomes Mark McAfee, founder of Organic Pastures Dairy Company in Fresno, California, who gives us the real story about real milk. great great show. thanks so much Adam, you rock.